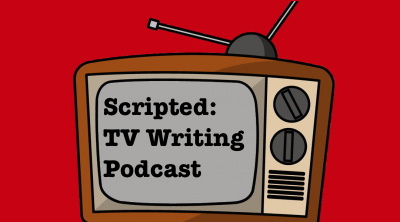 In this, our seventh podcast episode, I discuss the basic genres of Hour TV. What kind of script software and computer do i need? PLUS: I’m the process of preparing two online TV Writing Seminars at TEACHABLE.COM. Please follow this link to keep track of when the classes will open. Choose a few genres of hour TV you like. Find shows in that genre, and watch them. What are the tropes? Now create your own, and write a series premise logline. Hybridization can make things seem fresh!